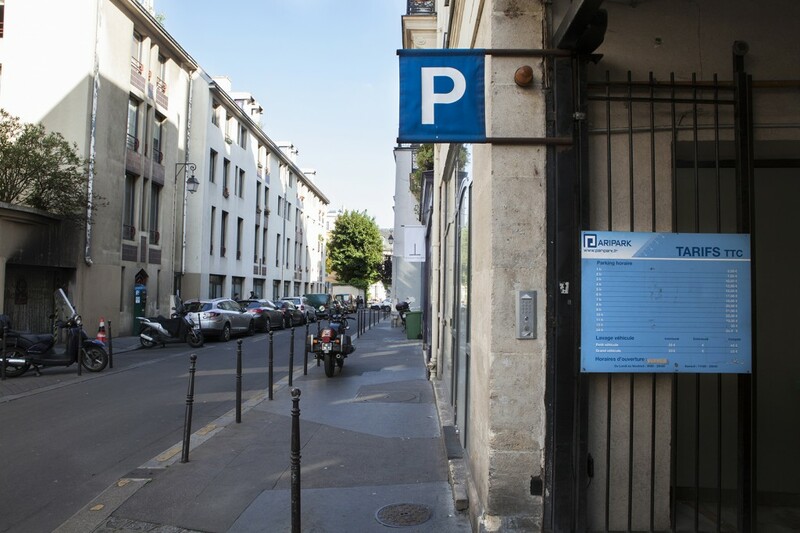 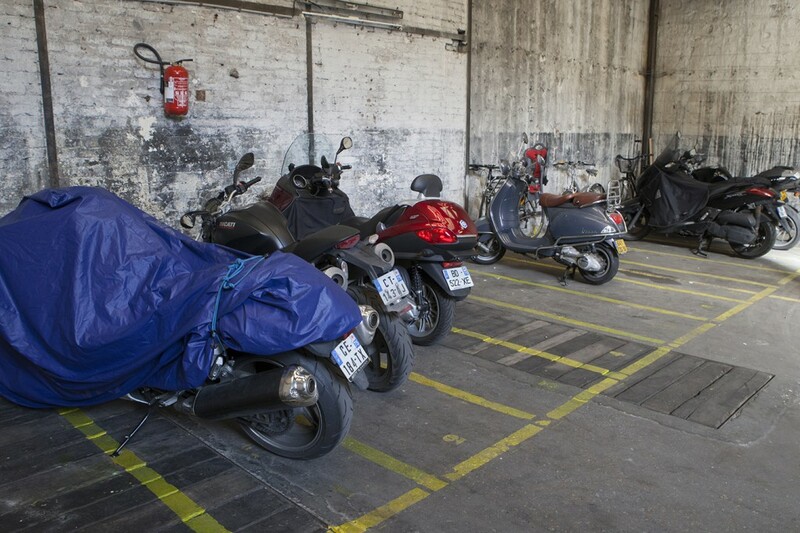 Located on rue Barbette in the heart of the Marais neighbourhood, our carpark can be reached from rue Vieille du Temple. 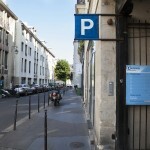 It is near several cultural and tourism sites such as the Musée Picasso (100m), the Musée Cognac Jay (50m), the Musée Carnavalet (100m), the National Archives (300m) and the historic Place des Vosges (300m). 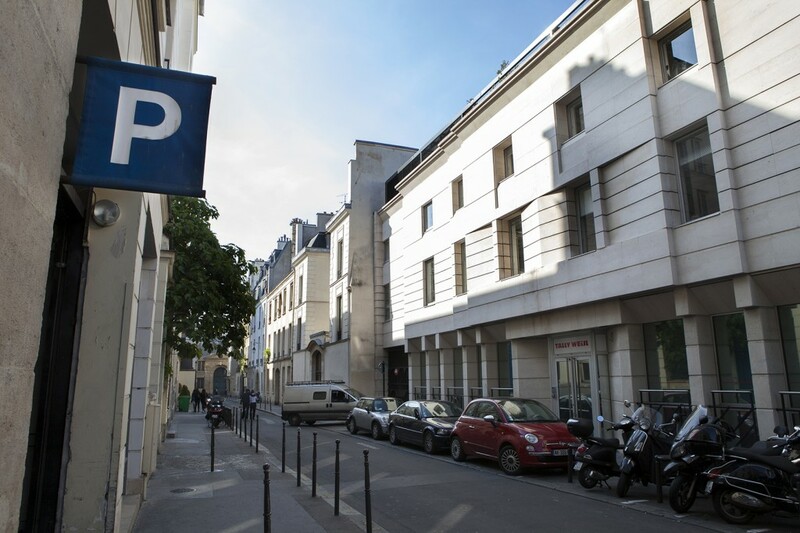 On a more prosaic note, the Crédit Municipal pawnbroker is right nearby. 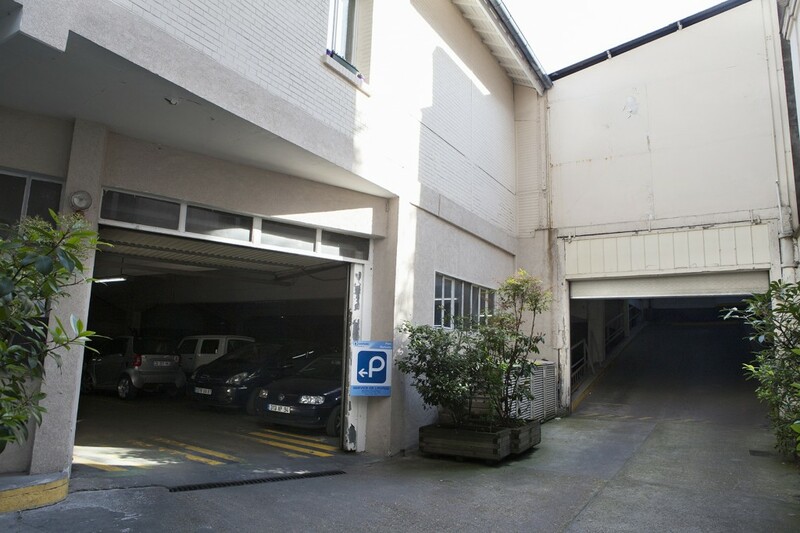 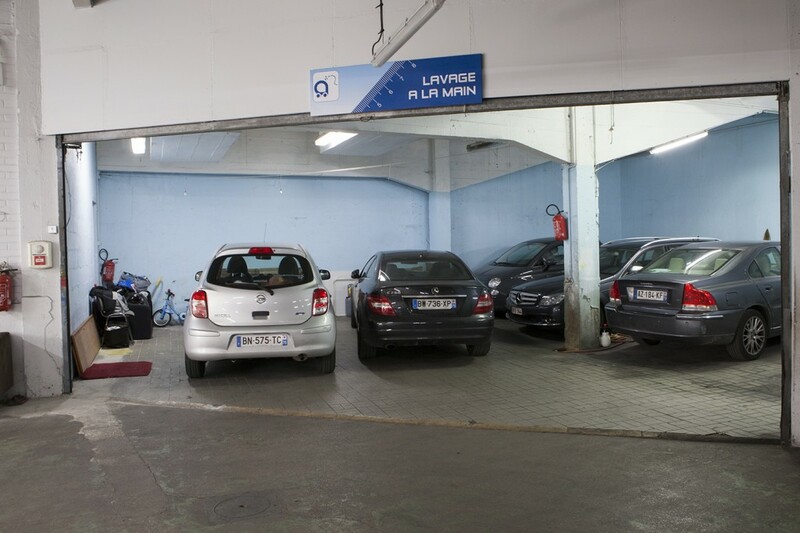 The carpark is also perfectly located to serve the many fashion shops and boutiques on rue des Francs Bourgeois and the Blancs Manteaux exhibition hall on rue Vielle du Temple.